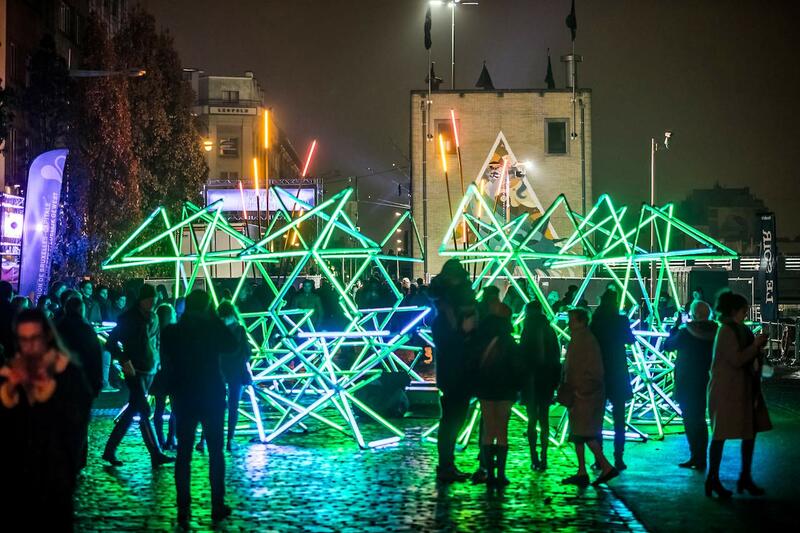 Bright Brussels is a light festival consisting of a dozen light installations throughout the city. In 2019, the 4th Festival of Lights will illuminate a number of emblematic venues in the centre of the capital. For an entire weekend, the Bright Brussels Festival of Light will be shining the spotlight on some of Brussels’ most central neighbourhoods in collaboration with a variety of Belgian and international artists. In 2019, an installation by Romain Tardy will be on display in the extraordinary and iconic Citroën garage at Yser and Yannick Jaquet will be presented by Les Garages Numériques at the Halles Saint Géry. 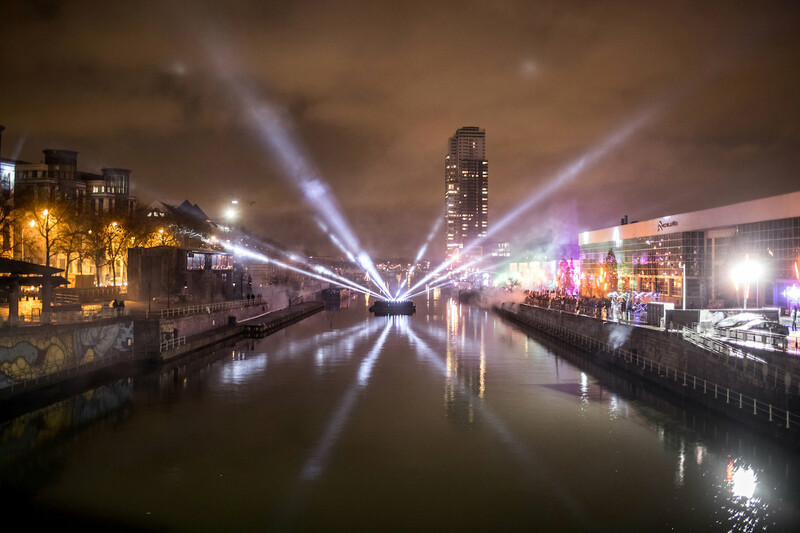 The neighbourhoods of Quais and Sainte-Catherine will be dressed to dazzle with dozens of illuminations and light animations. Altogether, 11 artists and associations from Belgium and beyond will be decking out some of the Belgian capital’s most emblematic sites. 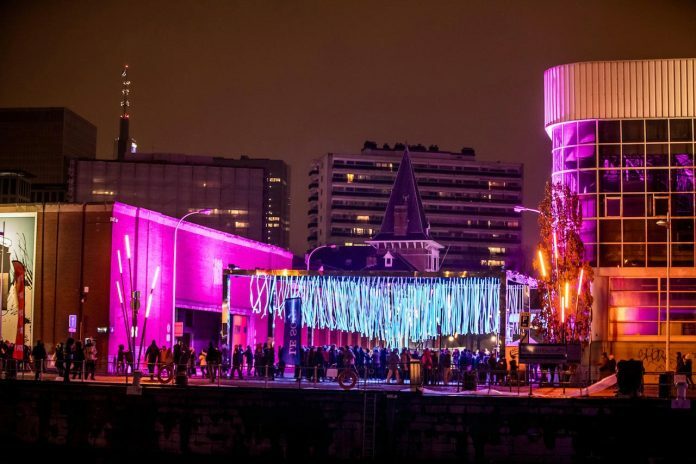 Bright Brussels, Festival of Light will offer visitors and residents a unique opportunity to see the authentic districts of the capital in a very different light. Every evening (18:30-23:00) between 14 and 17 February 2019. Illuminations will also be lighting up the façade of the church of Sainte-Catherine.